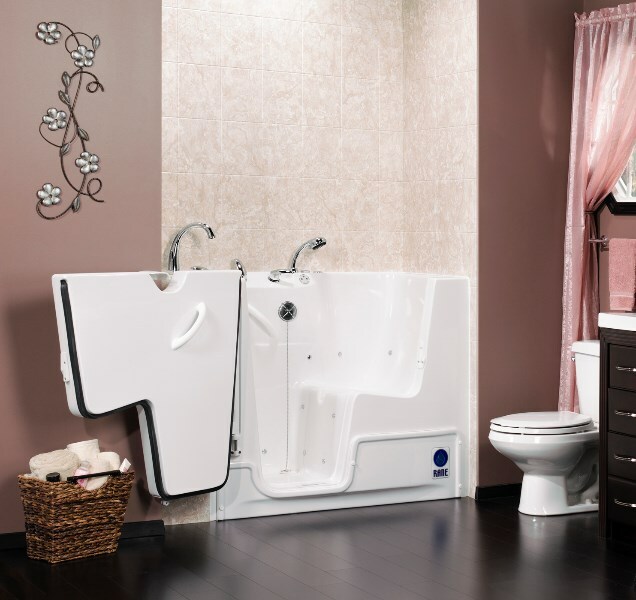 With high-quality materials and expert installations, we can guarantee your tub will last with lifetime warranties. 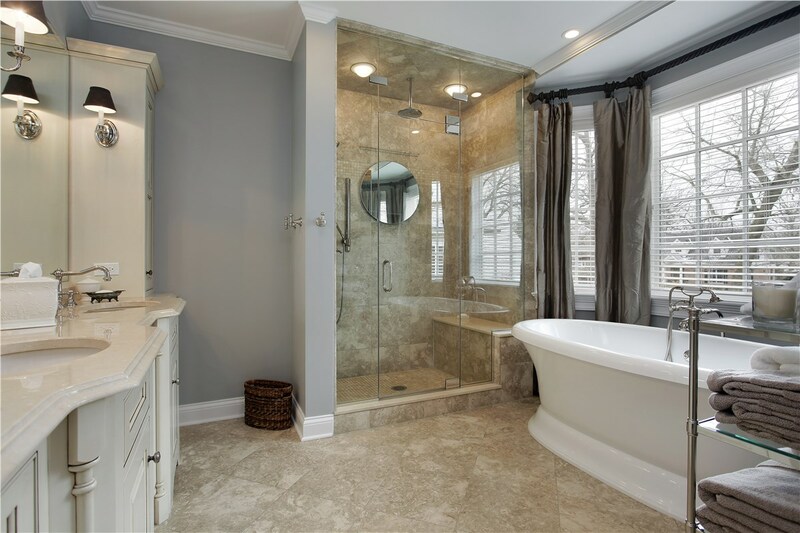 When you think of quick and easy home remodeling projects, bathroom remodeling probably doesn’t come to mind—but it should! At Get-A-Pro, we strive to offer beautiful, painless remodels that will make you wonder why you didn’t give us a call sooner! Few things are worse than trying to wash your hair in the kitchen sink while you wait for your bathroom remodel to be completed. That’s not something you have to worry about when you hire our crew for the job! 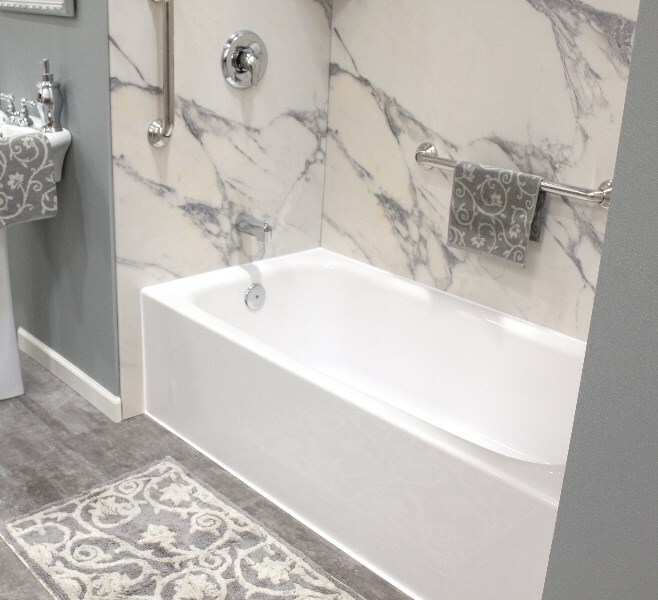 We are the home of the one day bath remodel, which means no matter what bathroom remodel ideas you choose for your space, we can have it all done by the end of the day. Although designing and installing a bathtub replacement can be fun, it doesn’t mean it’s something you want to have to do every few years. When you choose from the replacement tubs at Get-A-Pro, you won’t have to. 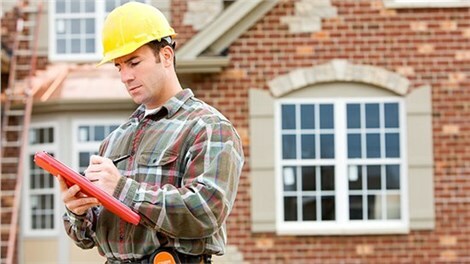 Our products are built out of high-quality materials that are backed by lifetime warranties. 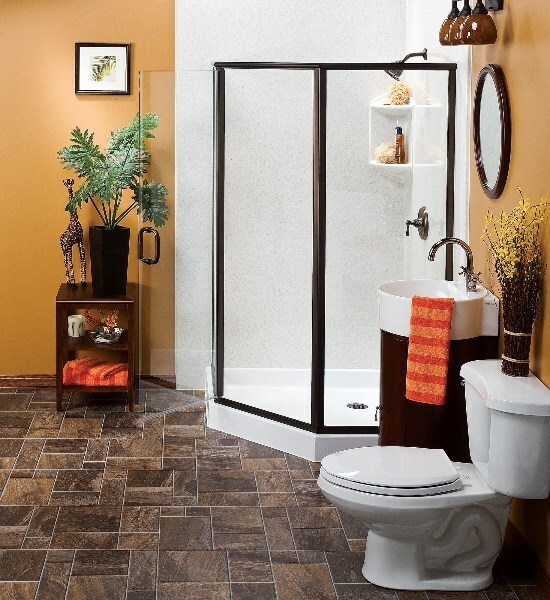 Replacement showers are a popular bathroom remodeling project, and it’s easy to see why. Nothing provides spaces with a high-value, spa-like look than walk in showers with a built-in seat and a glass surround. With a shower replacement that can feature a surround with the look of stone, you can get the bathroom you’ve always wanted without the maintenance that comes with traditional stone materials too! The materials you choose for your remodel matter. 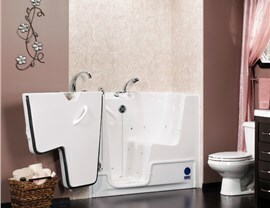 We offer safe options from the industry’s top brands, including Kohler walk in tubs. 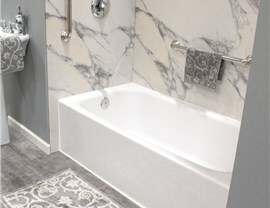 From the convenient removable shower head to the tub surround installation, we promise to use only the highest quality materials and installation techniques to ensure your new bath is beautiful and durable. A professional bathroom contractor can ensure everything is installed properly, so you don’t have to worry about a leak or a warped tub liner. 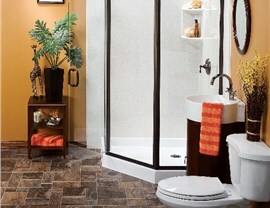 A professional contractor can provide you with recommendations too, no matter what your bathroom remodel ideas! 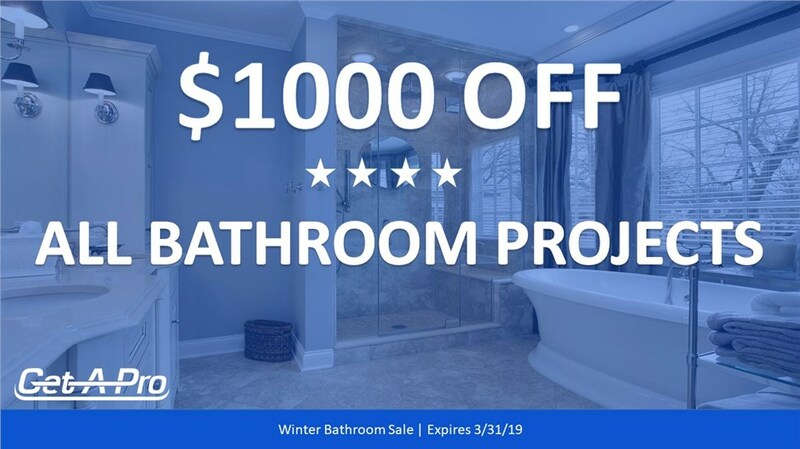 Schedule an in-home consultation, or fill out our online form, and a member of the Get-A-Pro team will help you design the perfect bathroom for your family.